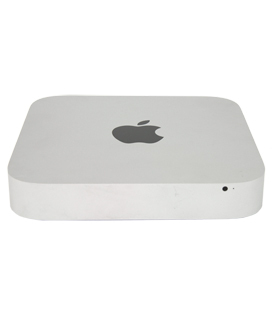 With every Mac mini, there is a lot of computing power packed into a space that's a fraction of the size of normal desktop computers. 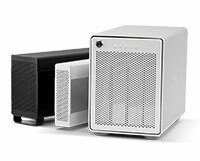 And when purchased through MacSales.com, you can count on all that computing power at a fraction of the price of buying new. 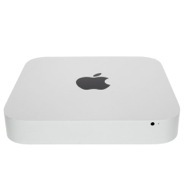 Pick up this 2014 Mac mini and experience dramatic savings! 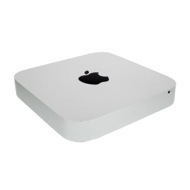 This Mac mini already has all the memory you need built-in. It’s one upgrade this machine will never need. 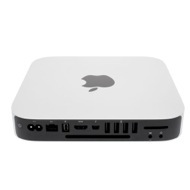 This Mac mini, in addition to the one RJ-45 port that supports 10/100/1000BASE-Tnetworks, also has a Bluetooth 4.0 and 802.11a/b/g/n/ac Wi-Fi card installed. So you're covered for all your wired and wireless connection needs. This Mac supports operating system version 10.10.0 through Current. PCIe 2.0 based (5.0GT/s) Flash Storage slot. Note: The PCIe slot and connecting cable are not present unless you order the mini with a Fusion drive. 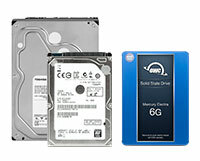 For minis without a Fusion Drive there won't be a slot for the PCIe SSD.